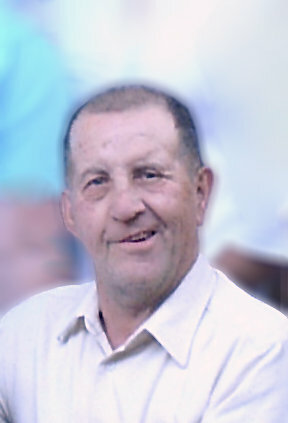 Larry Bailey Kerr, much admired and loved husband, father, grandpa, great-grandpa, brother, and friend passed away April 5, 2019, after a short hospital stay for recurring cancer. He was born Jan 10, 1930, in Preston, Idaho, to Elmer Leishman Kerr and Margaret Smith Bailey. He is survived by his wife of 66 years Utahna Johnson Kerr, his 4 daughters Rebecca (Jared) Nuffer, Linda Michelle (John) Christofferson, Debra (Mark) Wilkinson, and Kathleen (Guy) Pribyl. He is grandpa to Dan (died Feb 15), Aaron, Missi, Dave, Amy, Emily, Maggie, Katie (died 1985), Becca, Matt, Jeff, Bethany, Kenson, Steven, and Katy. He has many great-grandchildren, nieces, nephews, and cousins. He was preceded in death by his parents, his older brothers Bill, Reid, & Elmer and his younger sister Mary. His surviving siblings are Tom (Marilyn) Kerr, Margaret Lunsford, Elva Atkinson, & Allen (Pauline) Kerr. He enjoyed school and loved to learn. After high school (where he served as senior class president), he was selected to attend the Naval Academy in Annapolis, Maryland. Quite a change for an Idaho farm boy! After his first year, his dad needed him to help run the family farm, so he resigned his commision, and returned to Idaho, eventually enrolling at University of Idaho in Moscow, Idaho. He graduated in civil & agricultural engineering, taking heavy class loads every semester. Later, he decided that he wanted to work with young people, so he went to dental school, eventually becoming an orthodontist. His dad once told him that he would be the first person in his family to be old enough to retire before he ever finished school! Larry and Utahna were married August 5, 1952, in the Idaho Falls LDS Temple and enjoyed a short honeymoon to Yellowstone National Park. Because Larry was in the Air Force, his 2 oldest daughters were born on Air Force bases, Becky in East St. Louis, Illinois, and Shelly in Great Falls, Montana. Debbi was born in Preston, Idaho, and Kathleen in Portland, Oregon, when he was in dental school. After spending a year as a dentist in Baltimore, Maryland, in the Public Health Service, Larry decided that the East Coast was not for him, and moved his young family to Seattle, Washington, to attend orthoodontic school. Finally he was ready to start an orthodontic practice! He joined Drs. Hice & Brown in the Gateway area in Portland in 1964. Later he started a second practice in Gresham. He served as President of the Oregon Dental Society. After many moves, Larry and Utahna built their dream home on Gresham Butte, moving in December 1968, right before a huge snowstorm that froze the pipes and stranded the neighborhood for days. They have lived there ever since, their home being a gathering place for family, friends, missionaries, foster kids, granddaughters, young men & women, students, and those in need of temporary housing (and not so temporary)! Many, many people have fond memories of Larry and Utahna’s generosity and hospitality. Larry enjoyed being a Scoutmaster and was a registered scouter for many years, serving on the training team, attending and staffing Woodbadge courses, and introducing many young men to the great outdoors. He received the Silver Beaver Award, the highest honor given in scouting. He also loved the church’s annual girls camps-especially the 5th year rafting trips on the Deschutes River that he ran for many years. Some of his other loves included the Portland Trailblazers (45 plus years as a season ticket holder) and hosting a huge family reunion every summer at Lake Shasta, California. 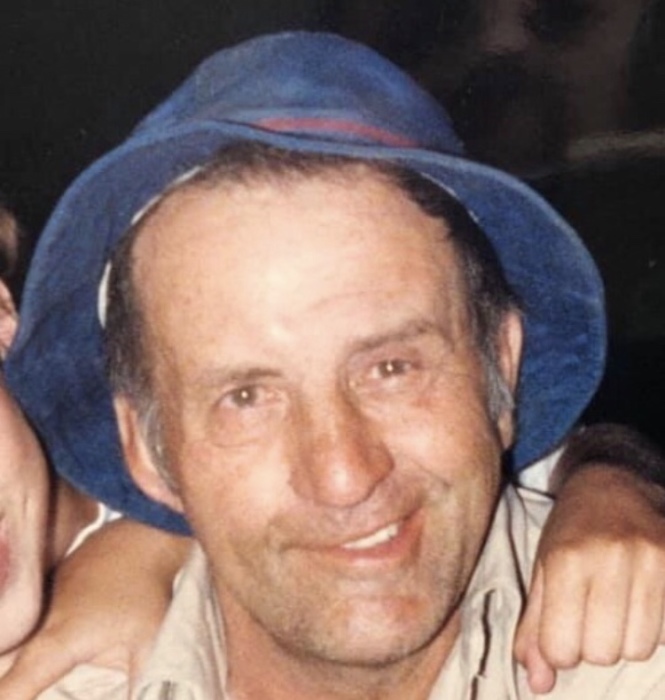 He also enjoyed gardening, hunting, fishing, thrift store shopping, sharing produce with friends and neighbors, traveling to Hawaii, free pie nights at Shari’s, Sizzler, and especially his family. Many have benefitted from a $20 bill slipped into their hand before college, missions, or just because. He was the most generous man under a gruff exterior. We will all miss his distinctive grin. The funeral will be Saturday, April 20 at 11 AM at the LDS Mt Hood Chapel-12300 S.E. 312 Drive, Boring, OR 97009. ​In lieu of flowers, donations can be made in Larry’s name to the Gresham Historical Society, the Special Olympics, or the LDS Church Missionary Fund.